Sellers will entertain offers between 639,000-659,000. Gated Community in Ocean Hills prestigious Southridge Estates. Located on a Cul de sac, this executive style home has soaring ceilings, a unique architectural design along with a gorgeous dual fireplace which services the living room and family room. Great home for entertaining. Spacious kitchen with breakfast area, center island and upgraded stainless steel appliances with Corian countertops. Bamboo floors in the large family room. Formal dining area, laundry room with 220 volt or gas choice. Whole house has been re-piped with copper plumbing. Large rear yard all this located in a gated community in walking distance to Lake Elementary, Madison Middle School and Rancho Buena Vista High School. 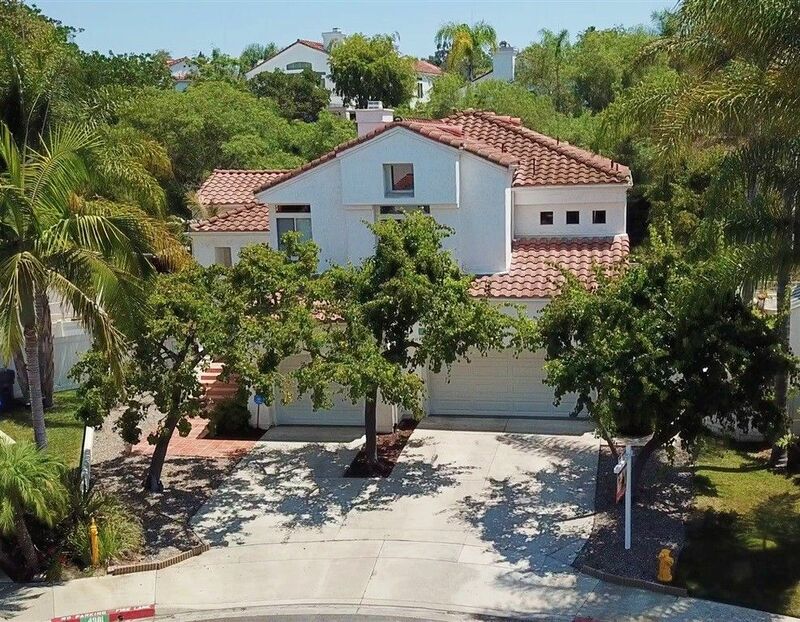 Close to shopping, freeways, entertainment, restaurants and only 15 minutes to the best beaches in North County.